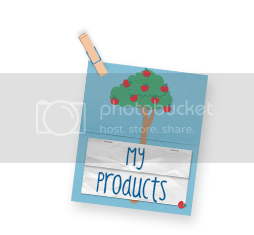 I am participating in the Teachers Pay Teachers Leap Year Sale on Wednesday, February 29, 2012. All of my book sets and activity packs will be 20% off and TpT is giving another 10% off all of my products. Stop by and select what you want tonight and Tuesday and put it on your wish list. Then you will be ready to shop on Wednesday. 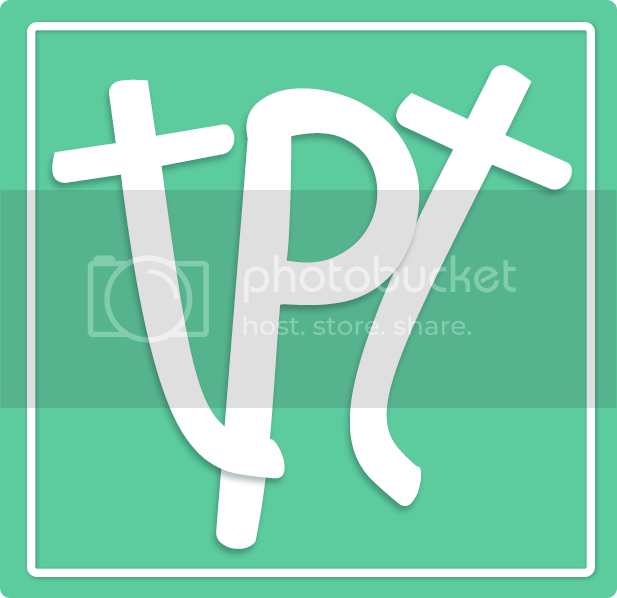 Remember to enter the PROMO CODE: L2P9Y when you check out to get the TpT's discount. Happy Leap Year! It's FREE Smartboard Sunday! 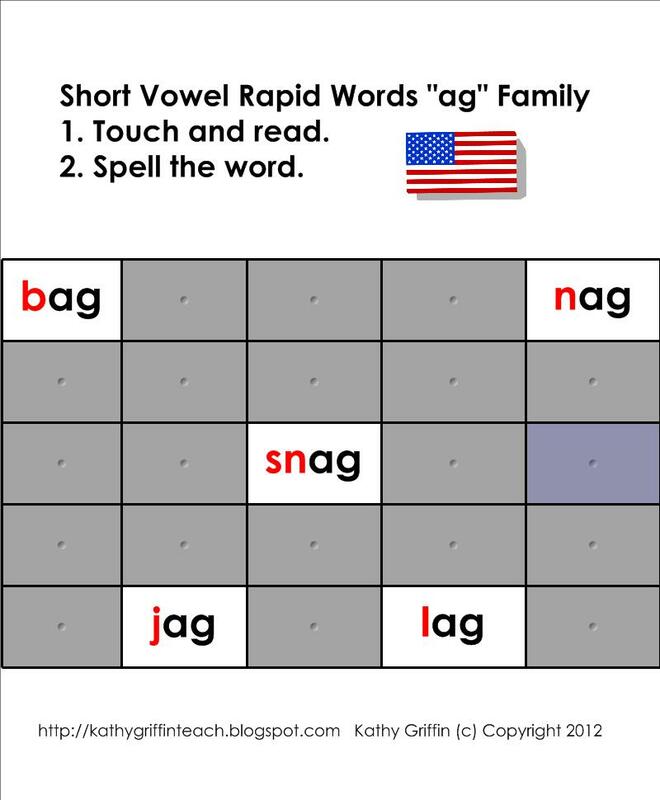 Today's download is to complement my song "Jingle Bell Word Families" from the CD "Growing Dendrites with Kathy Griffin." Here is a peek at the multimedia file on my YouTube Channel. 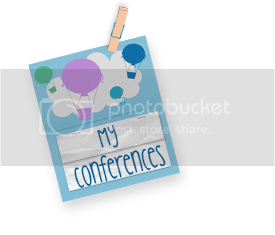 Click here to purchase the multimedia file for $4.00. Click here to purchase the mp3 song for $1.25. 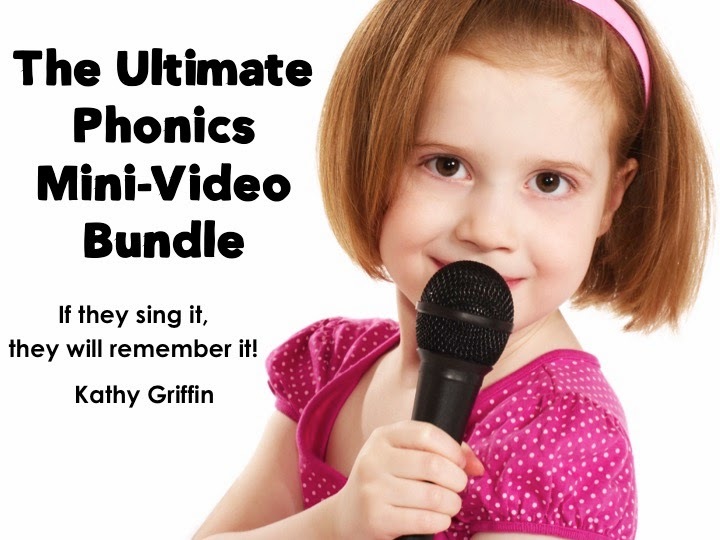 Click here to purchase the book set for guided reading, independent reading, the listening center, book boxes, or as a homework song folder for $4.00. 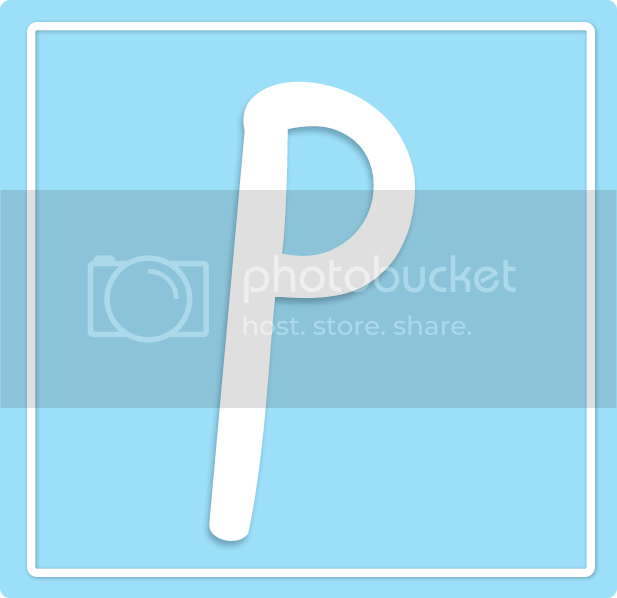 This is the Image Sort Game. 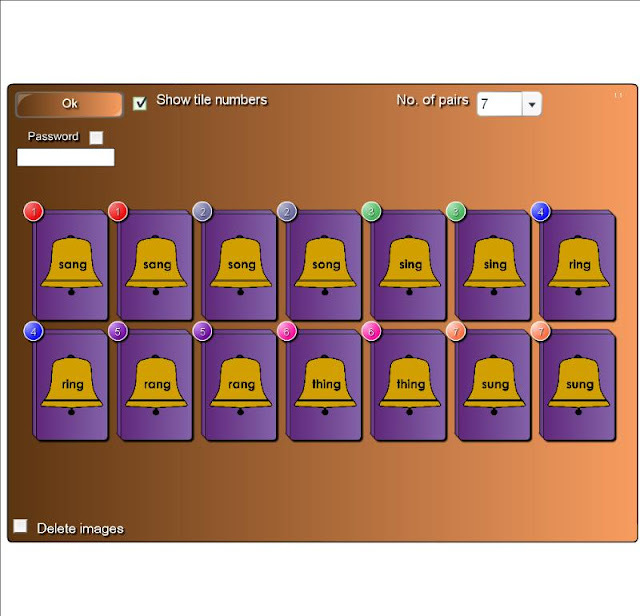 I created an image of the bells and grouped the word with the bell. 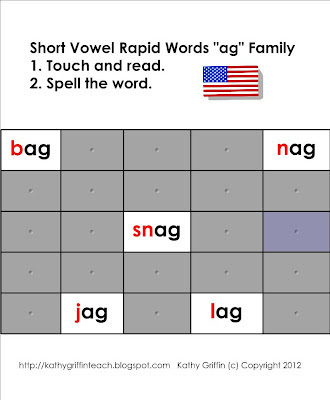 Use as a whole group mini-lesson or as a literacy center to sort "ang and ing" words. 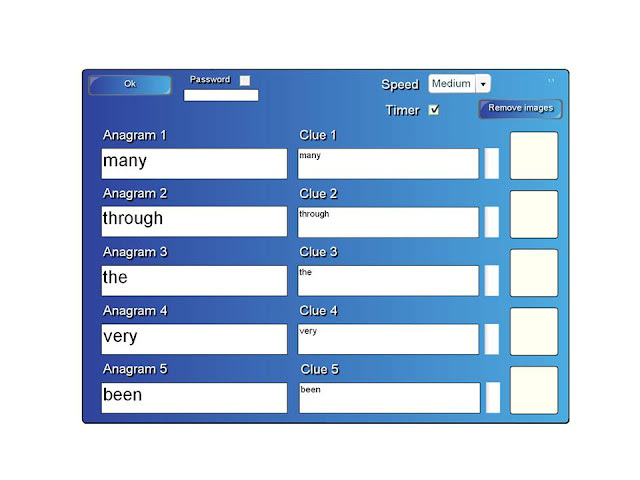 If using as a literacy center, duplicate the page multiple times so your students can rotate through the center. Or you can keep all three games together and let your students play all 3 versions. 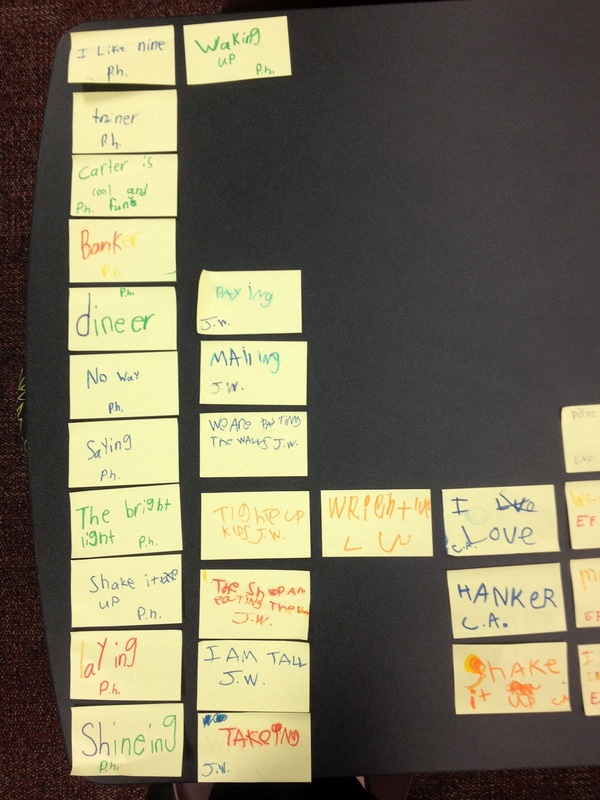 The Vortex Word Sort - Students sort the "ang" and "ing" words by their word pattern. If they are right, the word gets sucked into the vortex. If they are wrong, the vortex spits it back out. Students love to be wrong on this game:) Use it as an opportunity as to what does NOT belong. 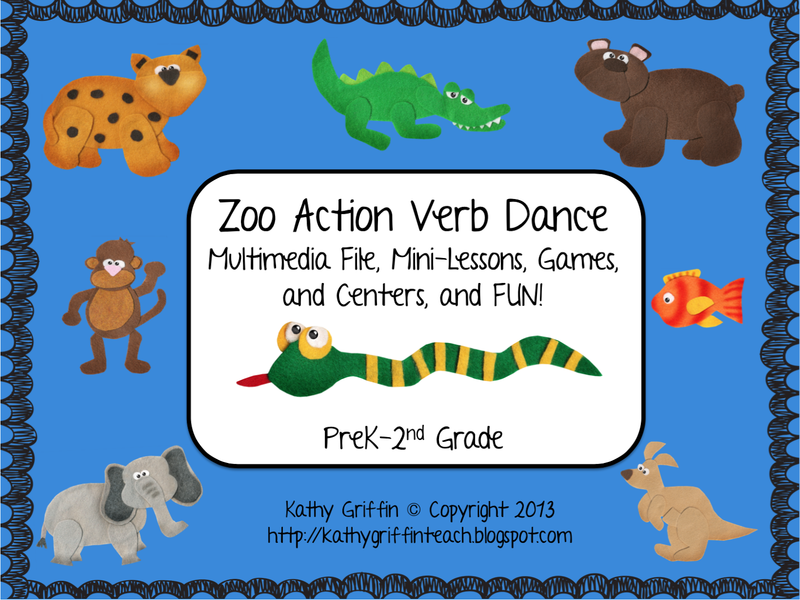 Use as a whole group mini-lesson or as a literacy center. If using as a literacy center, duplicate the page multiple times so your students can rotate through the center. Or you can keep all three games together and let your students play all 3 versions. 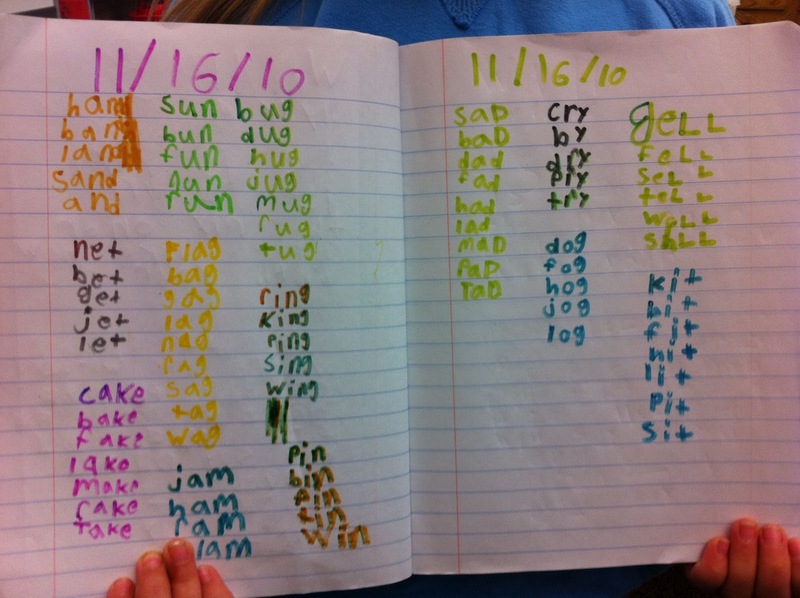 Matching Pairs - Students match words ending with the "ang, ing, ong, ung" word patterns. Tiles disappear when the words match. Play continues until board is cleared. 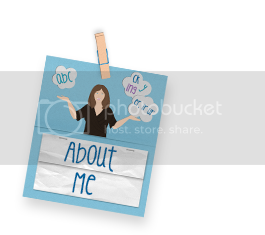 Use as a whole group mini-lesson or as a literacy center. If using as a literacy center, duplicate the page multiple times so your students can rotate through the center. Or you can keep all three games together and let your students play all 3 versions. 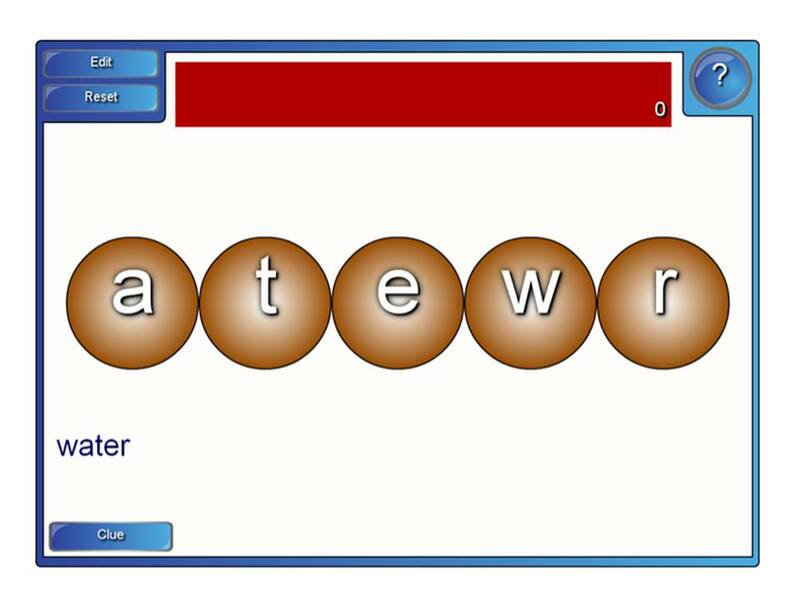 Click here to download this FREE Smart Board activity. Don't have this technology? Here is a FREE word sort activity to use as a literacy center. Students can color the bells by their word family pattern. 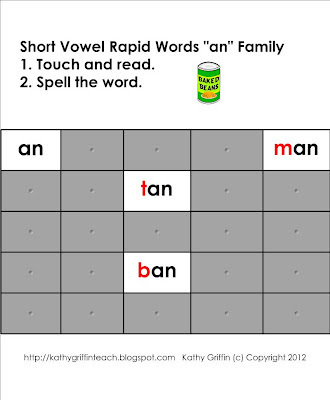 Students can cut the cars apart and tape on their word work books or on the sheets provided on the FREE download. 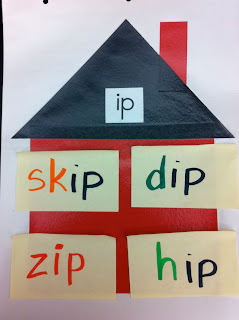 Students can tape the word sorts on the paper provided. Dendrites, Do Not Disturb, Guided Reading Groups, OH MY! Wow! Have you ever had one of those weeks that just flew by so fast you wonder where the week went? That is how my week went. The students were out of school on Monday for Presidents' Day while the teachers had professional development. I attended some great sessions on Inquiry in the Classroom, Math Centers, and a new program that was just installed on our computers - Graphing Club. Plus, I got a student teacher this week from ORU who is absolutely fantastic and amazing with the children. It's going to be a great 8 weeks. So today's blog is going to be about DENDRITES!!! 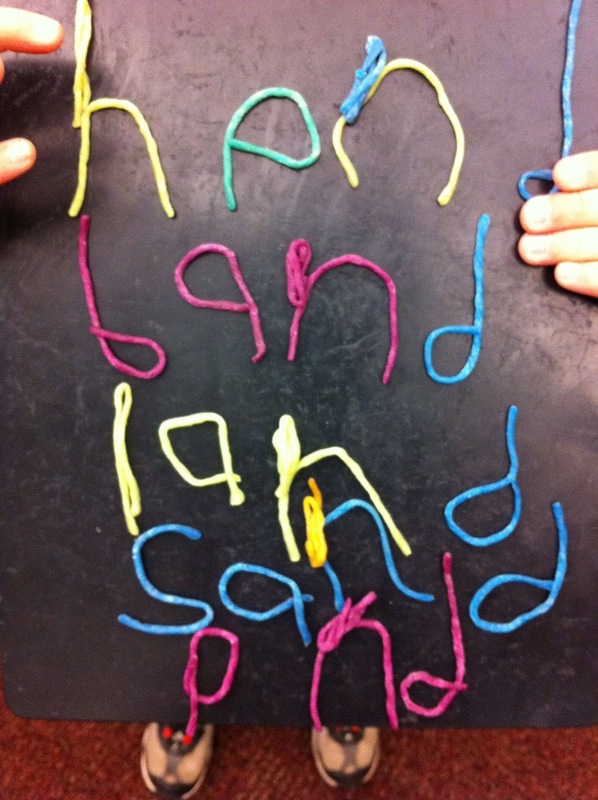 My students love that word, and take their new learning seriously. We've talked about growing dendrites all year, and of course, that is the name of my new CD so they see/hear it in my multimedia files, songs and books. I decided to show them an actual picture of the brain with dendrites and neurons on an imaging scan I found on the Internet via the big screen, digital projector/Smart Board. Whoa! You need to google that and show your students. The children were so excited to see what it actually looked like as the dendrites branch out to all of the neurons. We contemplated what might be on one of those dendrites branching out to the neurons. I love how children think . . . Combinations of 10 such as 5 + 5? The doubles facts? 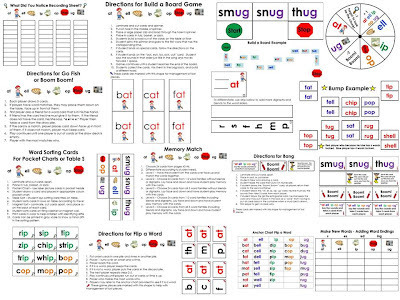 The phonics patterns "ch, sh, aw, eu, the silent e?" 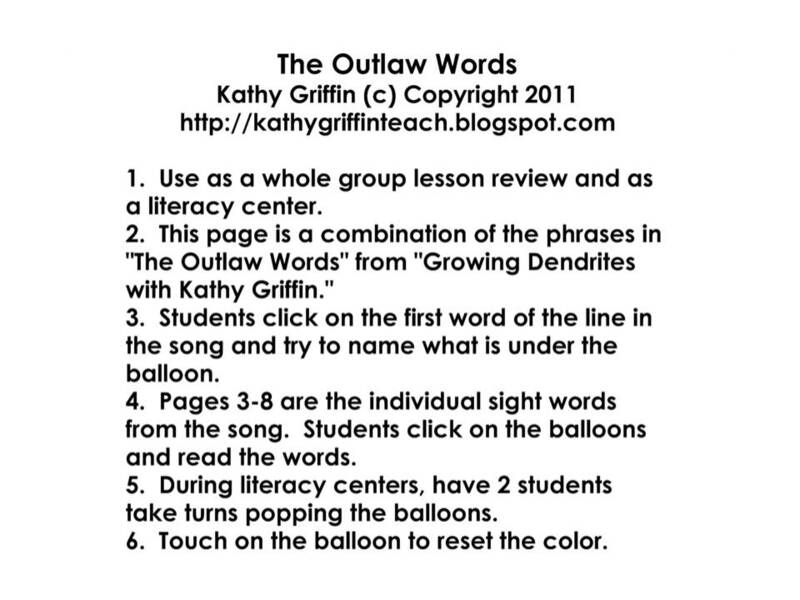 Our "Outlaw Words?" 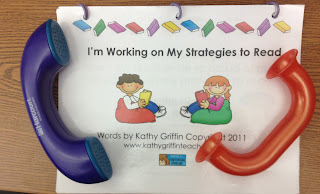 Reading strategies? Do not disturb -We're growing dendrites! 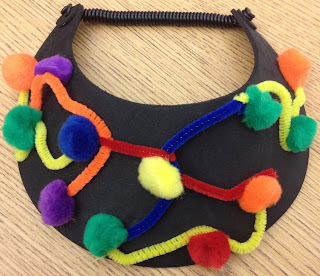 This is my teacher hat to wear during guided reading groups. Students know when I am wearing this hat, there is "serious brain work" going on:) It's been a great visual for the children. My student teacher Ms. Johnson working with one of my students during "Read to Self." She is rotating around the room getting to know the students and their reading patterns/strategies. We decided she needed a "Do not disturb hat" too because they were all wanting to read to her. It's going to be a great 8 weeks! Well I guess we have 7 left. So there is my strategy for the week. Purchase a $1.00 foam hat, staple on some pipe cleaners, and add some colored pom poms. I love being an Early Childhood Teacher! 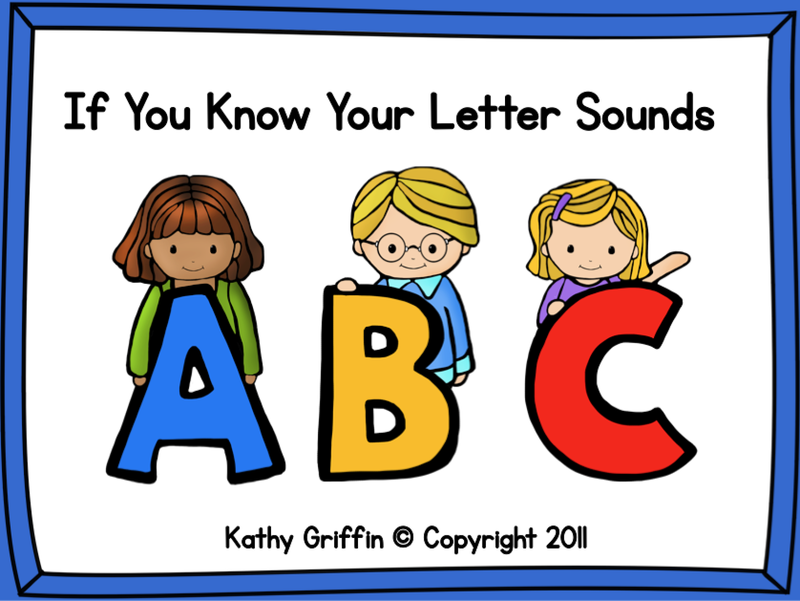 Visit my TpT store and check out my songs, multimedia files for the Smart Board or IWB, games, and books that teach phonemic awareness, phonics, sight words, and reading strategies. Thanks for stopping by! Tomorrow is FREE Smart Board Sunday! 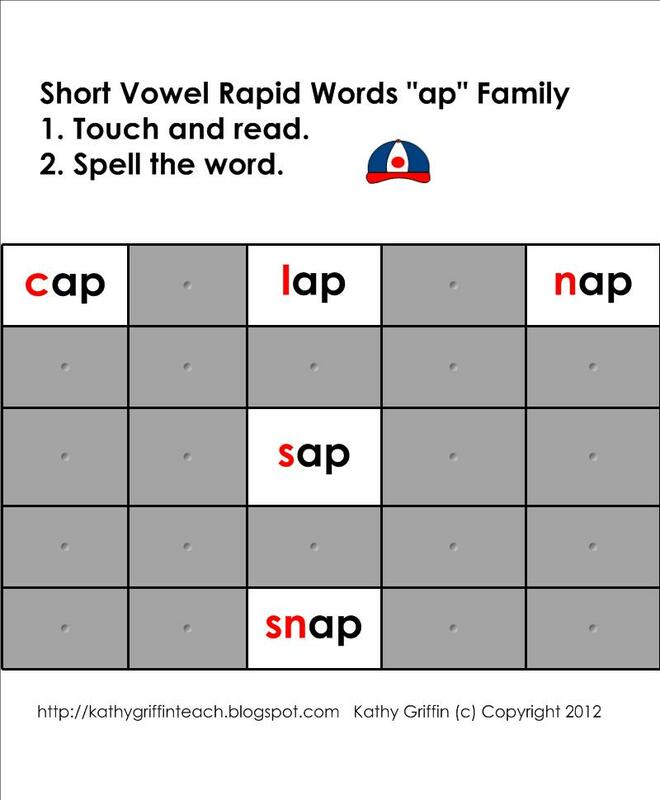 Do your students need practice with their short "a" word families? 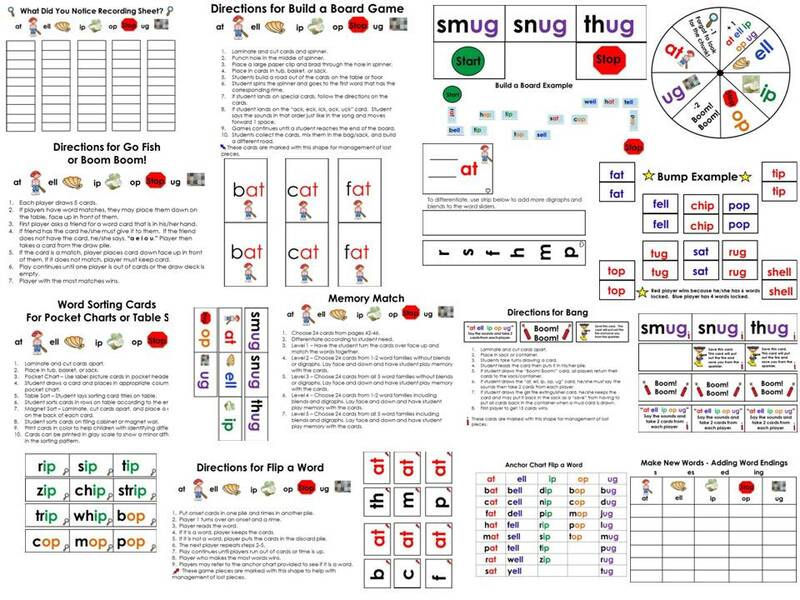 Here is a sneak peek at the FREE Smart Board Download. Don't have a Smart Board. 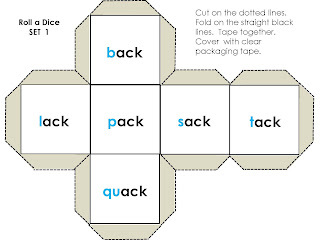 Look at the bottom for the PDF version and use them as a paper version for literacy centers, guided reading, or in your students' book boxes for extra practice. 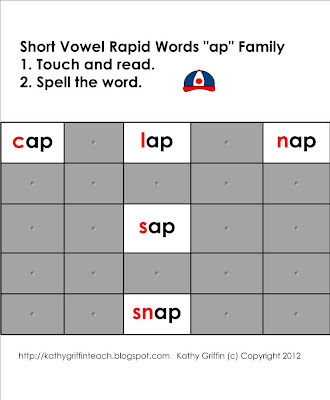 Click here for the FREE Smart Board Download for the Short A Vowel Rapid Naming Activity. 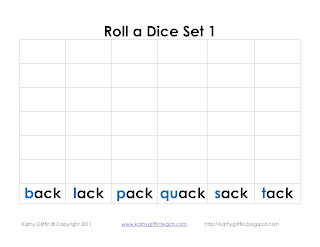 Click here for the FREE pdf version to use as word work in literacy centers, during guided reading, in book boxes, or as homework practice. Word Work Tip of the Week: Add post-it-notes to your word work stations. Encourage your students to make more words. Your students will be motivated to write and write. 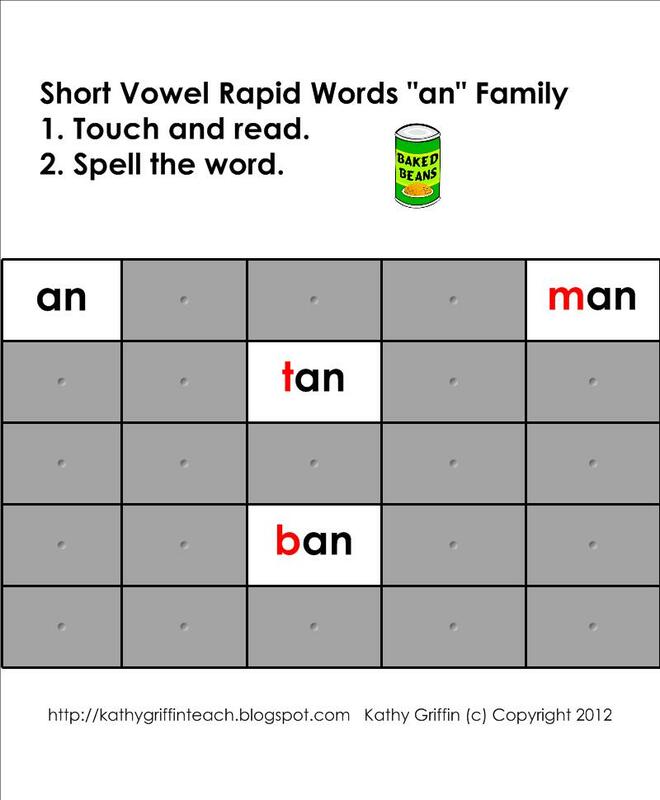 Students can remove a word family and take it to other stations for working with words. I make many small portable word walls. These small word walls encourage my students to look for words they know to help them spell words with the same word pattern or word family. Differentiate by adding post-it-notes to the center. Students can make new words by adding blends, digraphs, suffixes, or prefixes. They also can use the words in a sentence. When center time is over, students place their post-it-notes in their word books. Student samples of their post-it-note words and sentences. Use the students' work samples as a guide for mini-lessons. Ex: takeing - teach student about taking off the "e" and adding "ing." Isn't it exciting when your students want to read all the time? My class does a modified version of the Daily Five. We have a separate time when we "Read to Self" after lunch everyday. My students also have the option of "Reading to Self" during Readers' Workshop. What I discovered is they love this special reading time, and we have really increased our stamina throughout the school year. I use this time to fit in listening to children read independently. There is nothing more powerful than getting a one-to-one uninterrupted glimpse of a student reading. I usually spend 5 minutes with each student, giving me a chance to listen to 5-6 extra children read each day. We have built our independent reading stamina to 35 minutes during the month of February. Some students could go for longer periods of time, but my struggling readers need more anchored support. 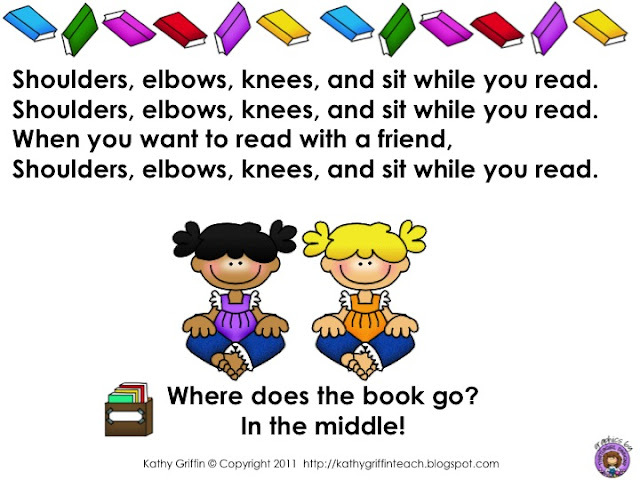 When our "Read to Self" time is up, I switch to "Read to Someone." They finish out this time by reading with a friend. So we are now reading for 45 minutes each day. They love their "Read to Someone" time, and it is a great way to build a classroom reading community. 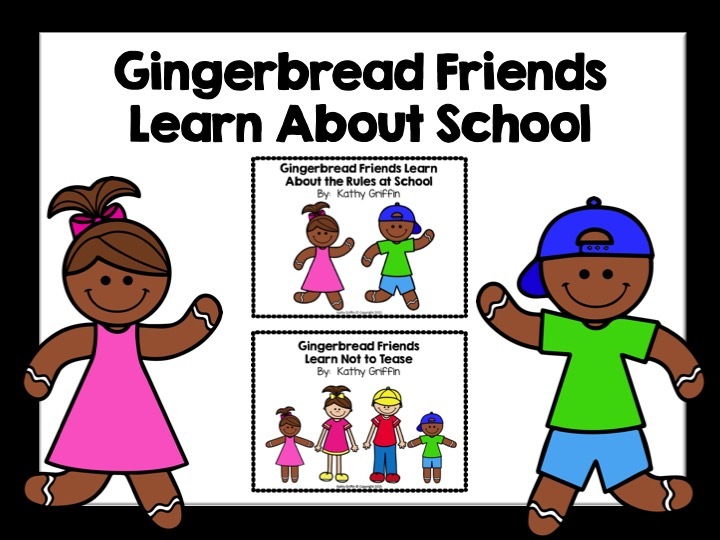 Click here to download these FREE anchor charts. 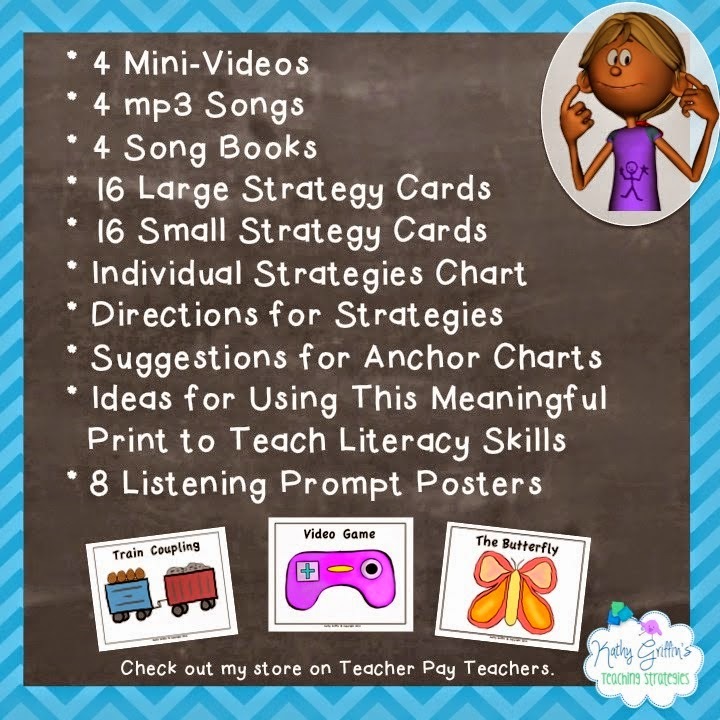 Click here to view: "I'm Working on My Strategies to Read" for the Smart Board, Interactive Whiteboard, or student computer on my TpT store. Don't have this technology yet? 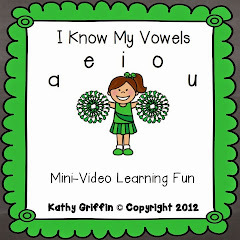 Use the mp3 song and book set from my TpT store. The book set includes a big book version along with an independent reading book, 1/2 size books for book boxes or guided reading, and a single page version for homework folders. 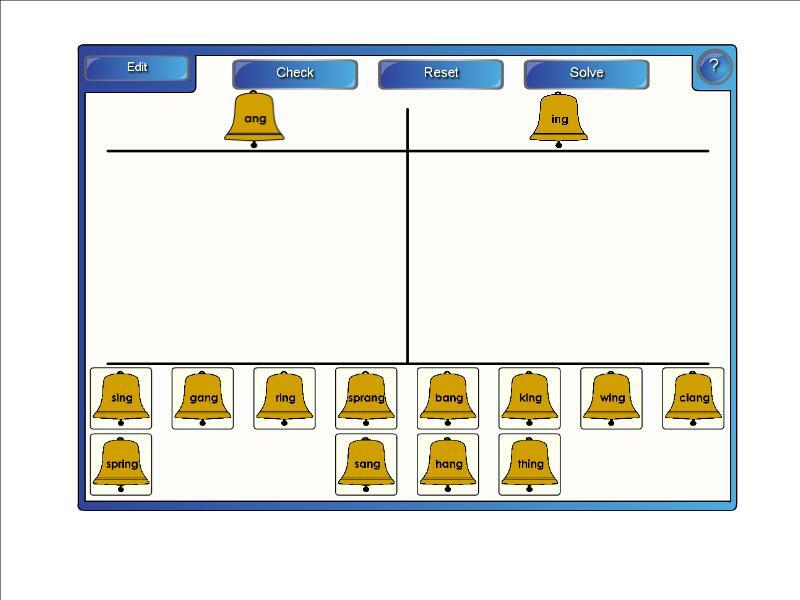 You can also use the big book version to create 11X17 anchors charts for your reading wall. 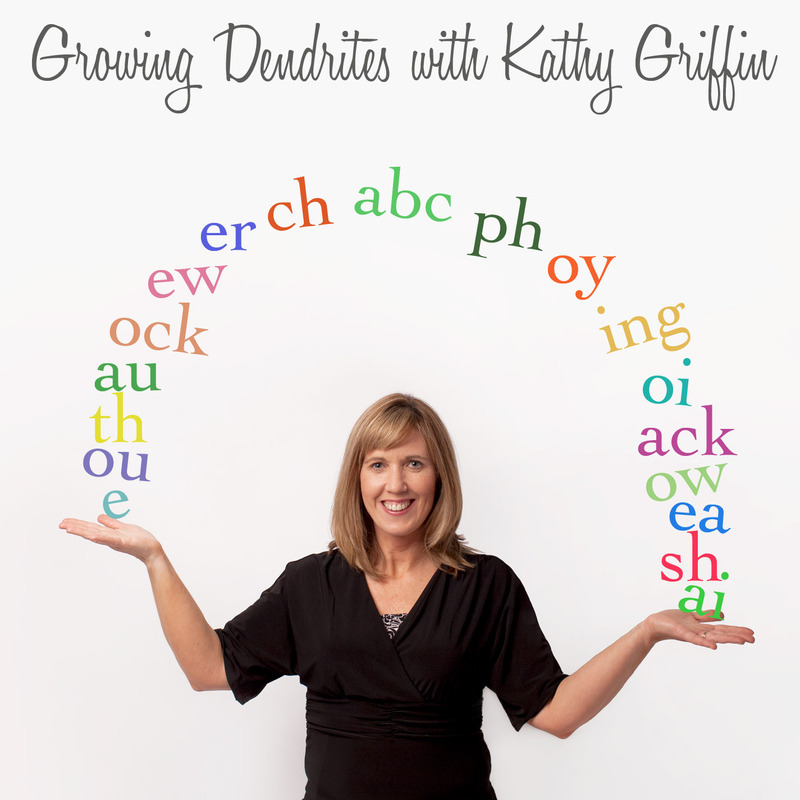 Teachers often ask which song/multimedia file from "Growing Dendrites" is my favorite. Well, that's a difficult question because I made them all for different reasons. The 2 versions of "It's Great to Be Reading" have a significant impact on teaching my students the reading strategy "Look for the chunk." 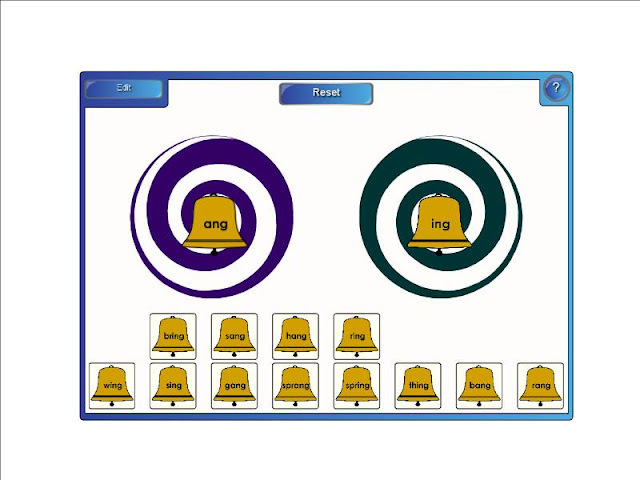 We sing both versions of the song, which gives them 10 different word family anchors to help transfer the strategy: If you can read _______, then you can read _________. It also works the same way when applying it to spelling. If you can spell ________, you can spell _________. 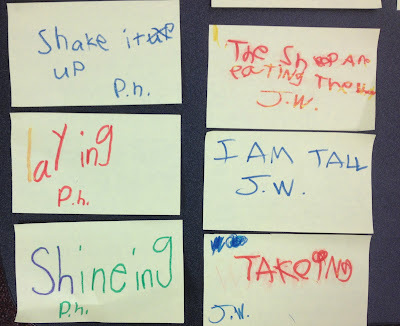 As we do word studies in our classroom, the children apply the song to other word families that are introduced. For example, "ent" makes the sound of "ent." Add a "t" and you have "tent." Add a "w" and you have "went" . . . "bent and cent and dent and silent." 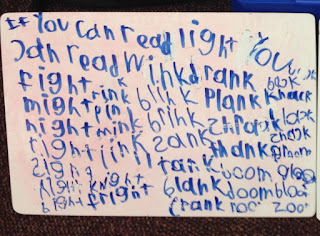 So as they are busy working during Readers' Workshop, I often hear them singing this song to read other words in the classroom. 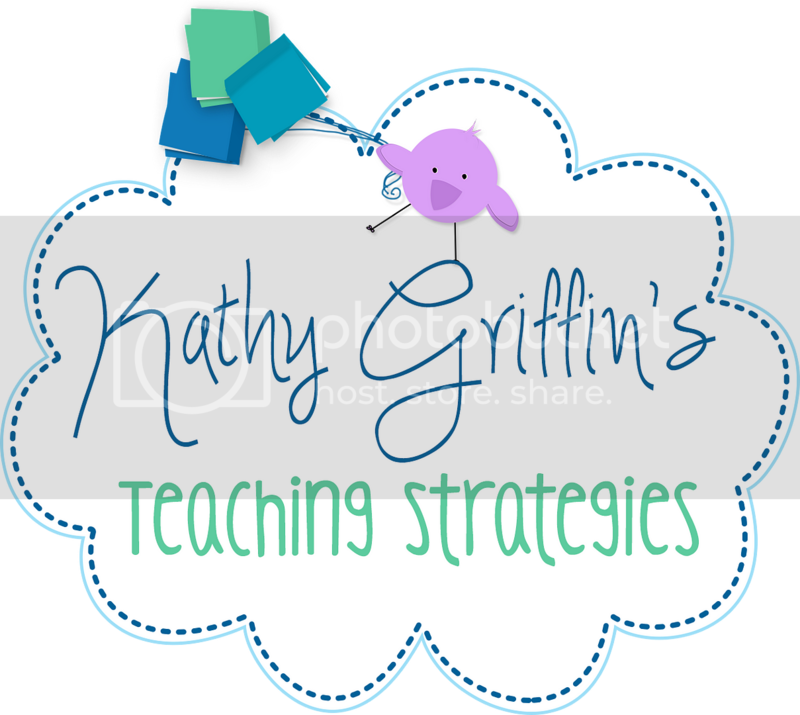 That's when I know a strategy is working for my students because we ultimately want them to be able to transfer their learning to other areas and also be independent with this strategy. 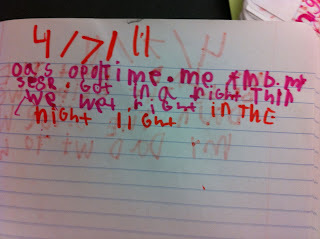 Sometimes our students just need an anchor as a connection to other words. Here is a video of how I use it in my classroom. This song works on the word families that contain "ank," "ink," "ight," "ice," and "ay." 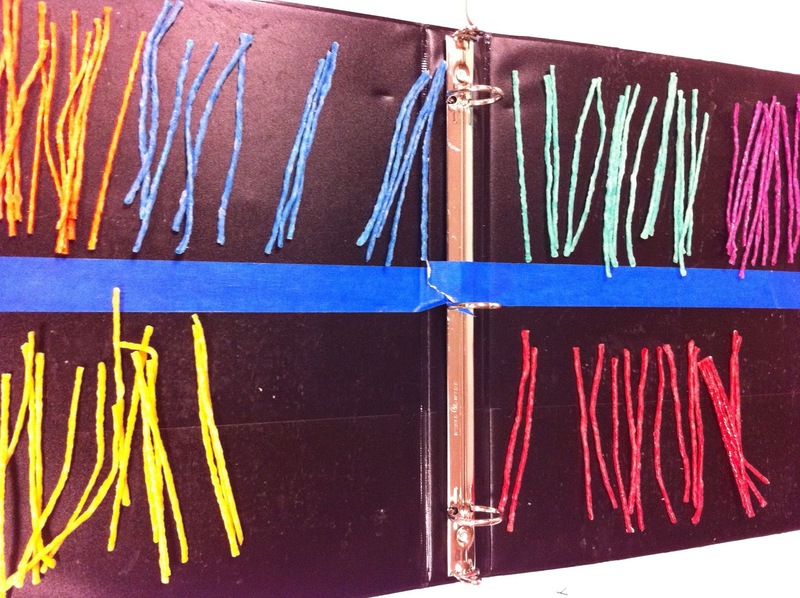 Not a fan of Wiki Stik and the sticky mess? 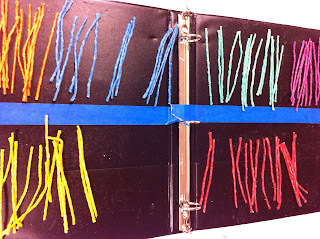 Cut your Wiki Stik into strips and place inside a black binder. 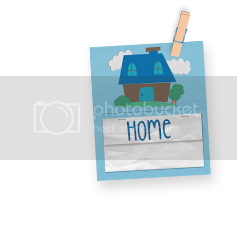 Have the students sort by color and place back on the inside of the folder when finished. Close the binder, put in a plastic tub, and never have to worry about them drying out or getting all stuck together. "and" makes the sound of "and." Add a "h" and you have "hand." 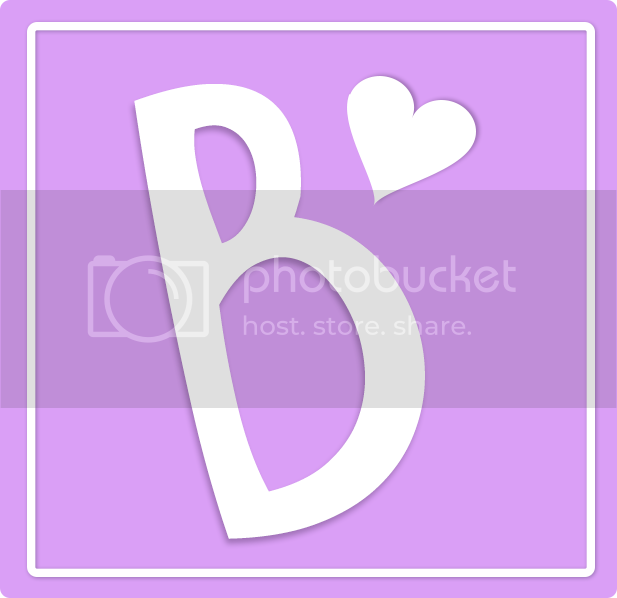 Add a "b" and you have "band." IT'S GREAT TO BE READING AND SPELLING! 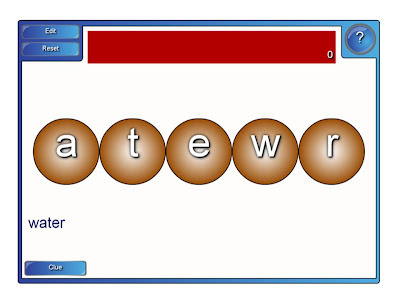 Have your students make words with Wiki Stick. Don't like to clean up the mess after centers? Have the students build the words on black clipboards. 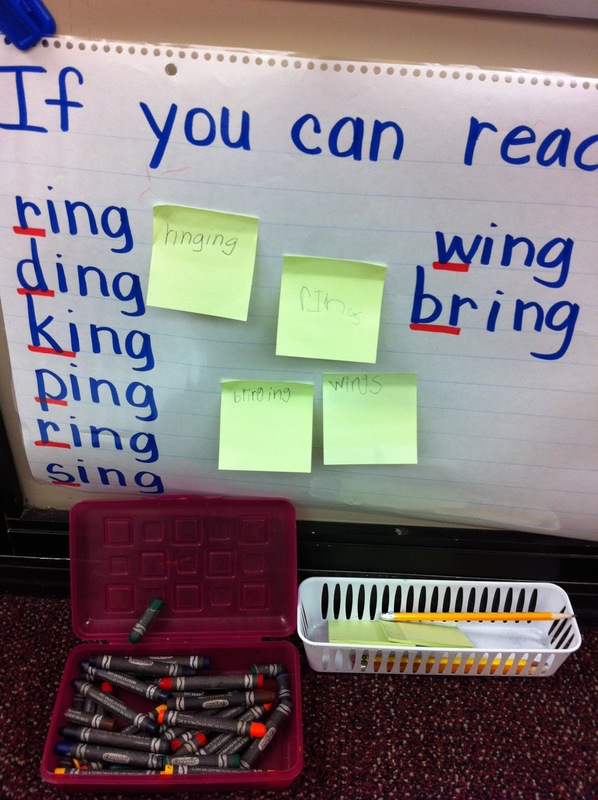 When they are finished making words, have them put their clipboards in the tub with the binder above. No more mess and it becomes a more manageable center. If you can read . . . you can read . . . . If you can spell . . . . you can spell . 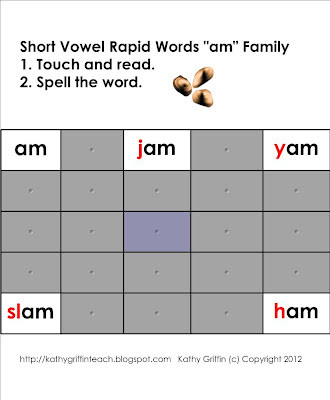 . .
Write a story with the word families. 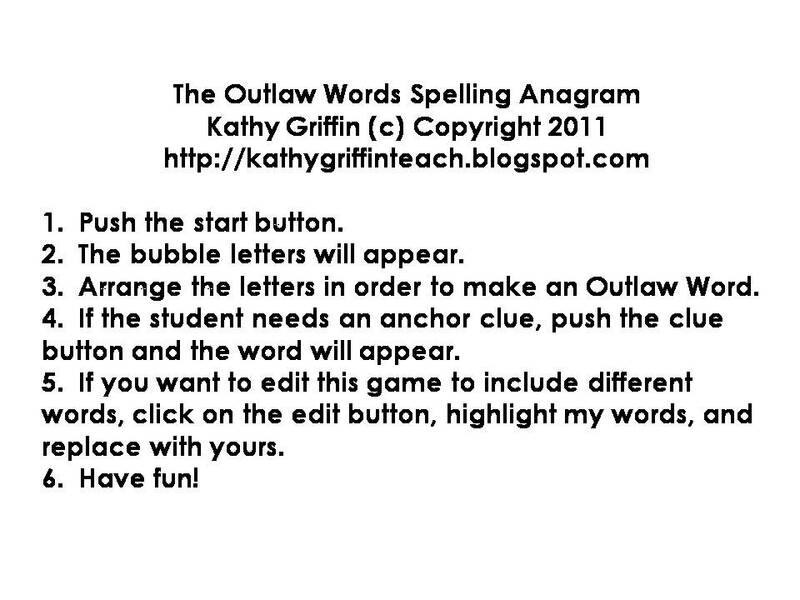 I have loaded some new games for FREE on my TpT store to help teach the "Outlaw Words," or sight words that do not follow the phonics rules. Here is a quick look at the games. Have a great school week and enjoy 2 new whole group and literacy centers on me. 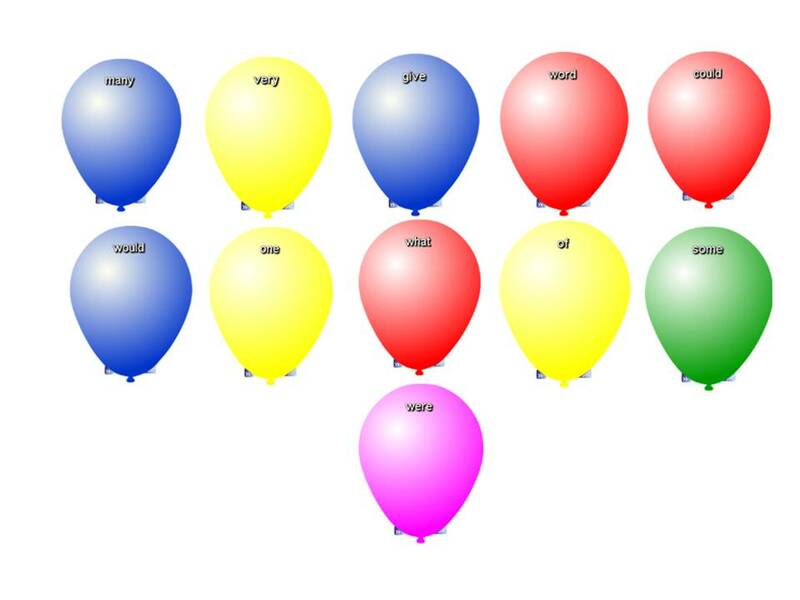 See if you students know which words are behind the balloon. Read the word on the balloon. Guess what words are underneath. 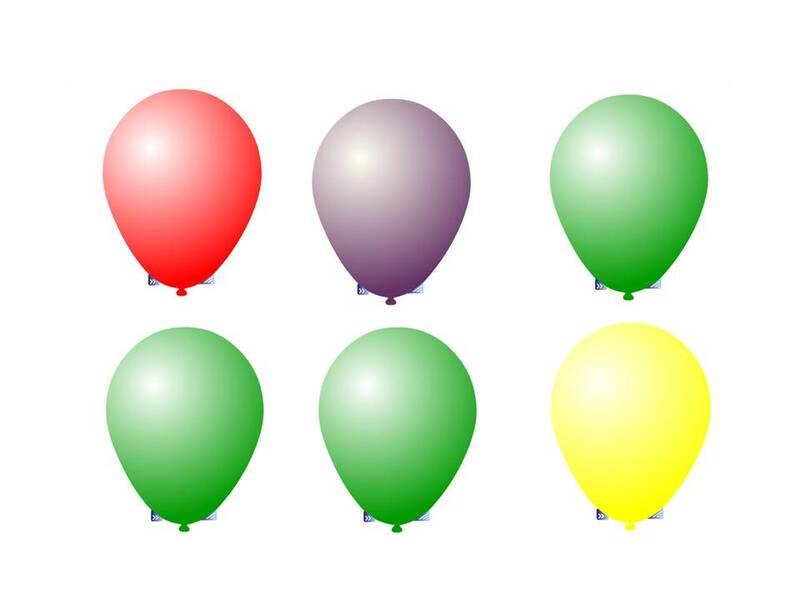 Pop the balloon and see if you are right! 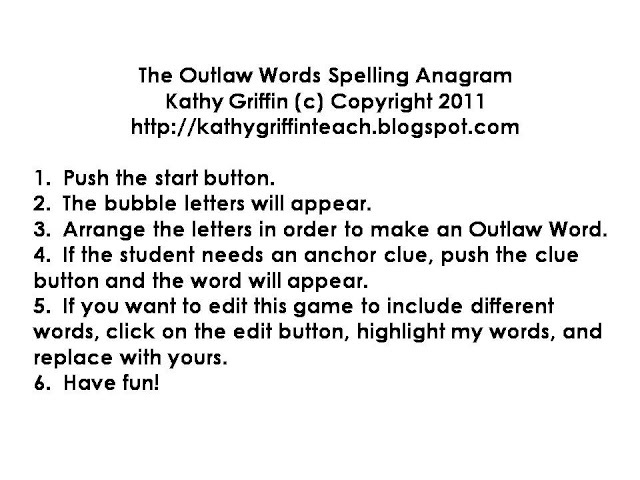 This activity complements the song "The Outlaw Words" from my CD and multimedia files from "Growing Dendrites with Kathy Griffin" (c) Copyright 2011. View of what is behind the balloon after it has been touched. Directions: Click on the balloon. Read the word. When finished with the page, touch the balloon to reset it to the color. Click on the balloon. Read the word. When finished, touch the balloon to reset it to the color. Spelling the Outlaw Word "water." Student has the option of figuring out the word by the letter arrangement or can click on the clue button to see the word and correct spelling. The red bar tracks their time. Click on the edit button to remove the timing option. Spelling the Outlaw Word "your." 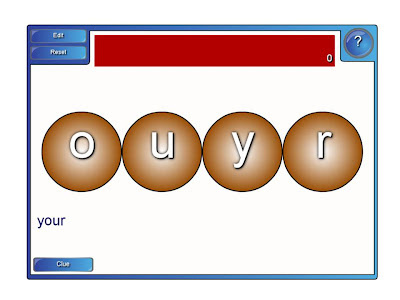 Student has the option of figuring out the word by the letter arrangement or can click on the clue button to see the word and correct spelling. The red bar tracks their time. Click on the edit button to remove the timing option. Spelling the Outlaw Word "what." Student has the option of figuring out the word by the letter arrangement or can click on the clue button to see the word and correct spelling. The red bar tracks their time. Click on the edit button to remove the timing option. Want to change the words? 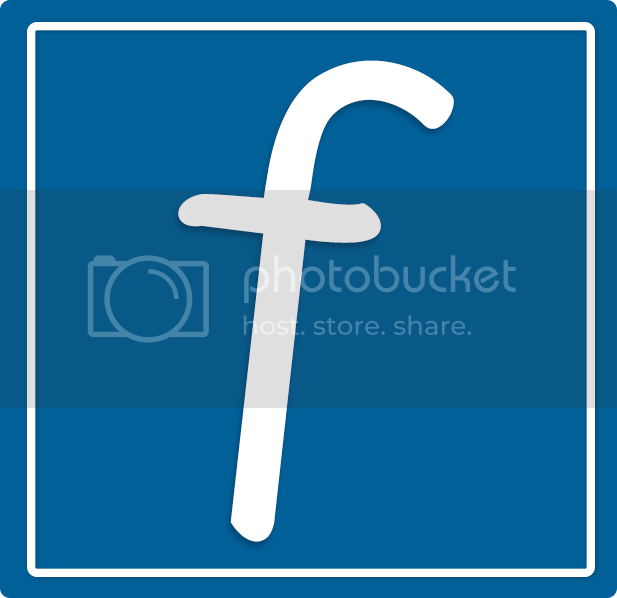 Read how to edit the file on the first page. 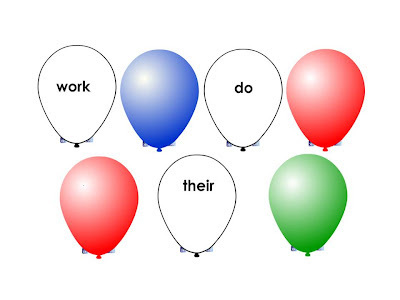 Take the "We Work With Words Challenge"
Take the word work challenge with our classroom! We are keeping track of the number of words we read/spell during Reader's Workshop/Literacy Centers and are pushing ourselves to grow more dendrites in reading and spelling. 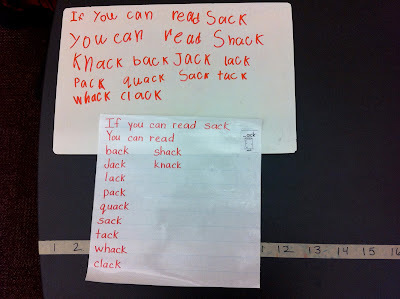 The goal for our class: To read and spell more words. We do not do traditional spelling tests at our school. 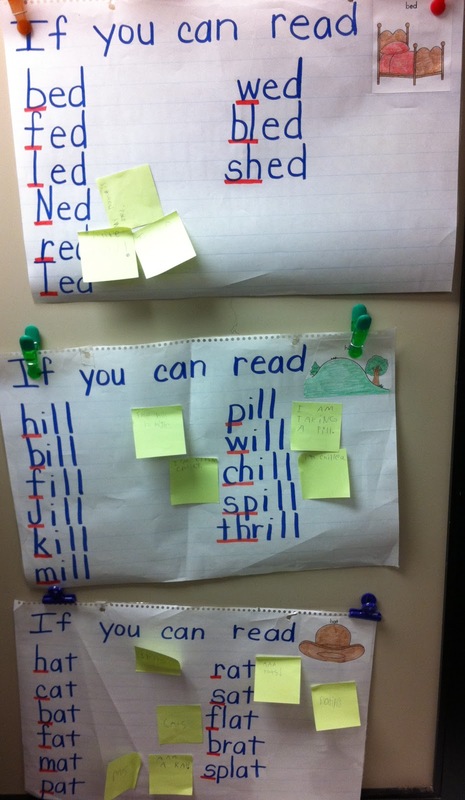 Instead, we provide lots of word work activities for our students to do including word sorts to look for patterns. Our brains are pattern seekers, and my students are learning to find patterns everywhere, even in print. As my class says, "Patterns, patterns, EVERYWHERE!" Try this simple phrase with your students during whole group word work, reading, or anytime you are looking at print: "What do you notice?" Get a glimpse at what your students notice about words, how to break them apart, and how to put them back together. If you want to join in on the challenge, leave your city, state and track the number of words your students read/spell daily, weekly, or by the month. Or just say, "We're taking the challenge!" My students are ready for some competition. How about yours? Think of the learning that can take place. My students write the number of words each day on a post-it-note and turn it in. We add them together with a calculator during math stations. Then we chart them on our board. We have decided to make a Word Work Graph to track our progress. 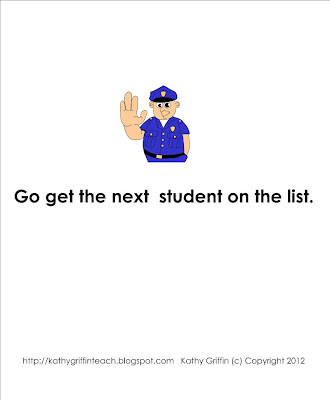 I can't wait to hear from you, and your classroom's success. 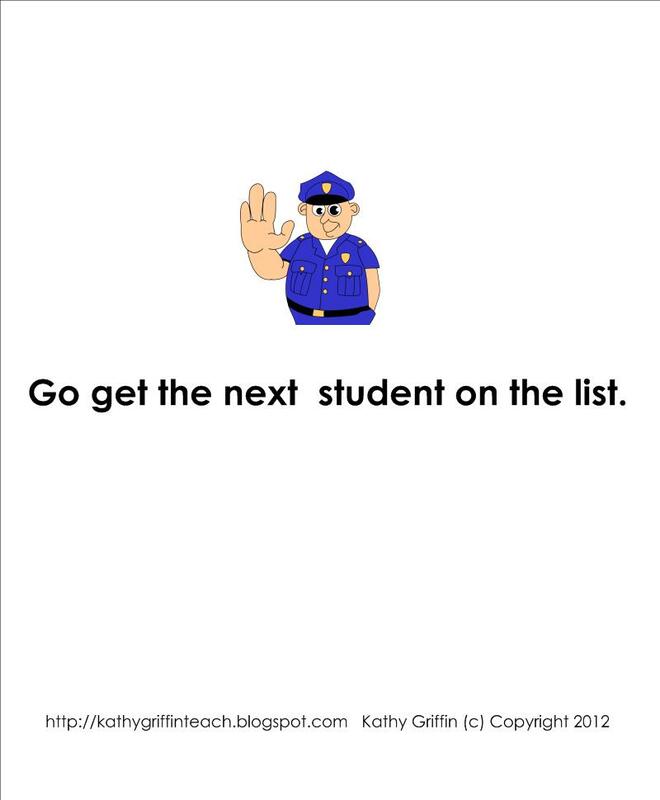 You can show them this video clip to get them motivated. Or you can also purchase the multimedia file "Word Work Chant" from my Teachers Pay Teachers store for the Smart Board, Interactive Whiteboard, or computer for $3.00. Just want the song/chant/and rap version? I have the mp3 at my TpT store for $1.00 and the book set for $2.00. Here is an example of how I use "The Outlaw Words" from my CD "Growing Dendrites with Kathy Griffin" on my Smart Board. 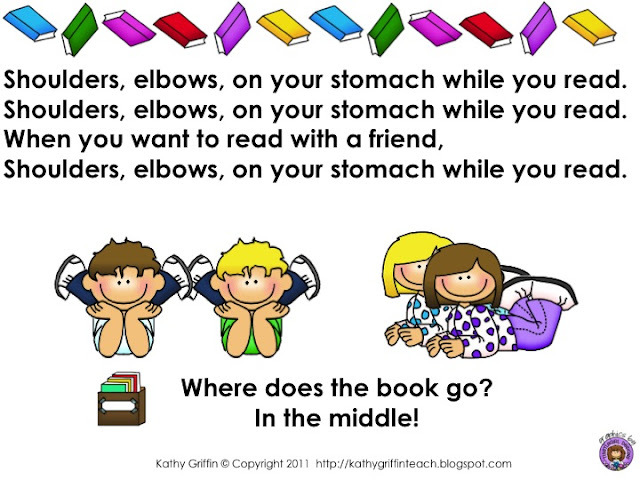 I use it during whole group time and as a literacy station during Readers' Workshop. 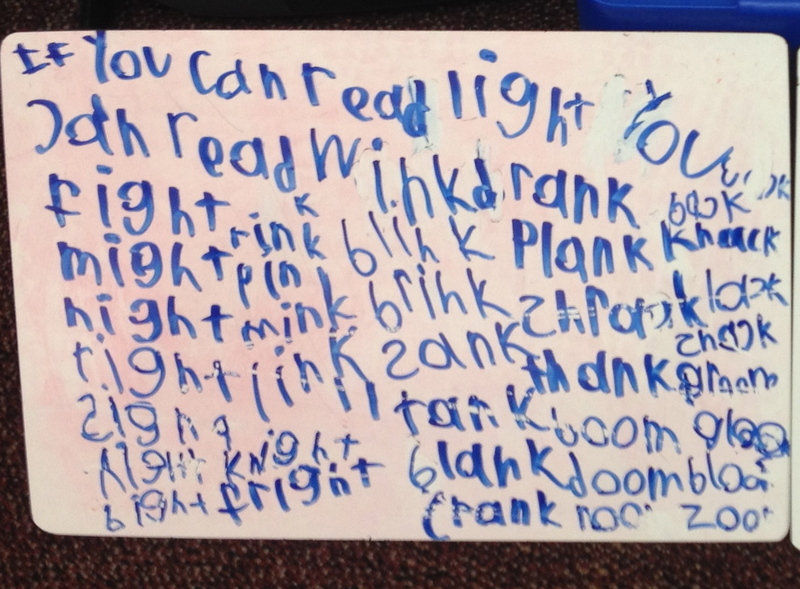 During Readers' Workshop, I turn the volume down and have the children work with the print only. After surveying my students, this is their favorite multimedia file. I do believe it helps them with those harder words that don't follow the phonics rules. I use this multimedia file to introduce CVC or short vowel word families. I created books to use during guided reading groups and to put in my students' book boxes for "Just Right Reading" practice. 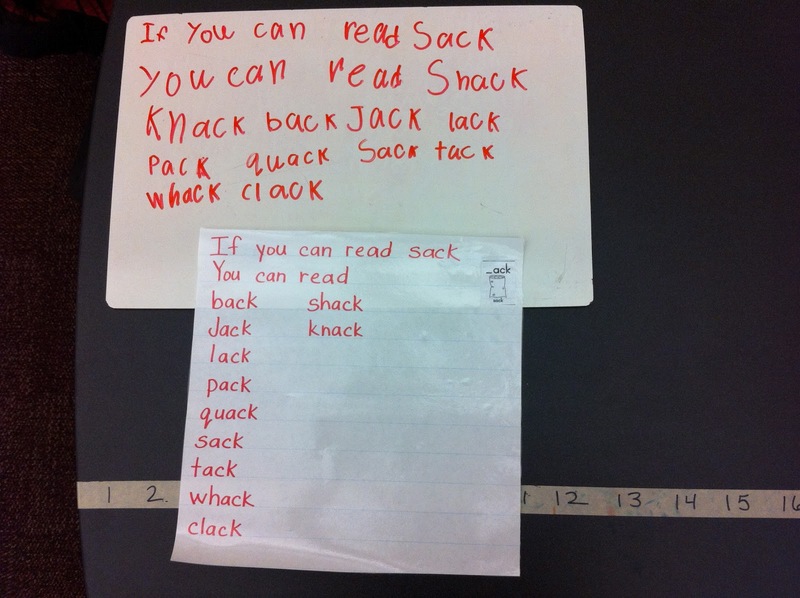 After they read/sing the book, they can practice all of the words at the end of the book (over 150 CVC words). 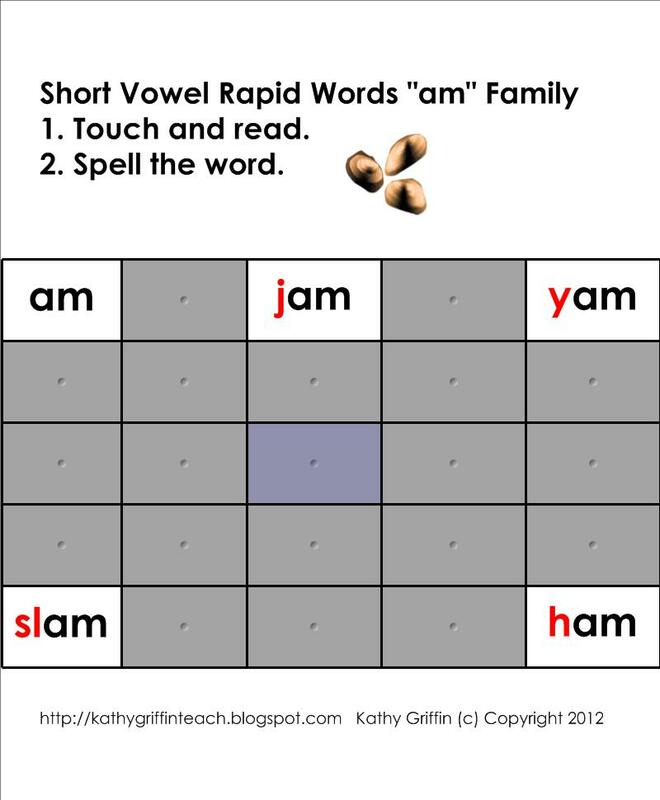 It's great practice to master these short vowel word families. I also put a copy in the listening center to reinforce fluency and provide extra support to a favorite book/song. 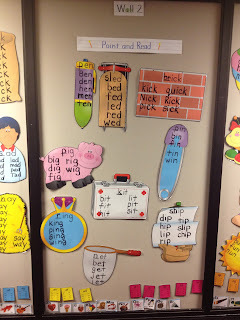 I build smaller word walls to help transfer this skill to other word families in my classroom. 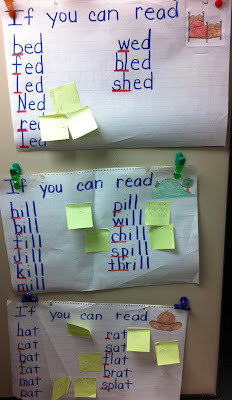 Sometimes my word walls are on "actual walls" and sometimes they are on smaller sheets in tubs. 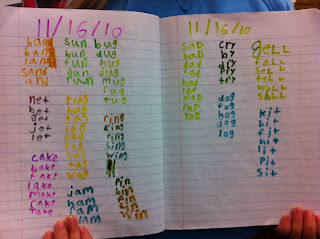 We document our work in our "Word Work Books." no papers to keep track of during Reader's Workshop. When I ask, "What words did you work on today?" fun markers, crayons, and colored pencils. 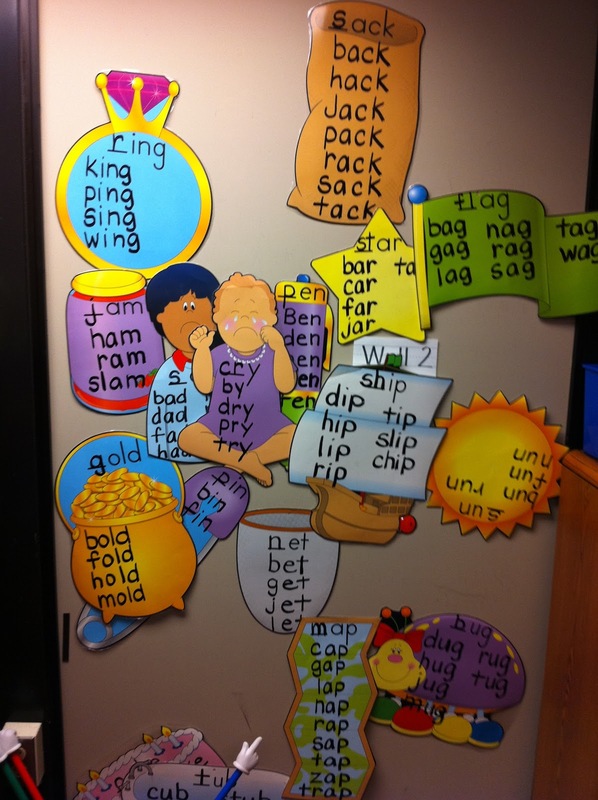 such as spelling and word sorts. 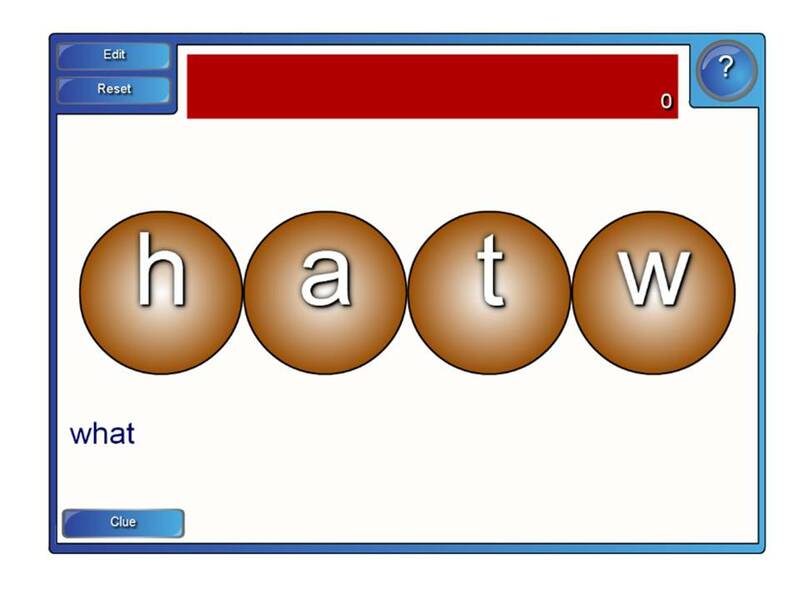 See how I use the multimedia file "Five Word Families" on my Smart Board. 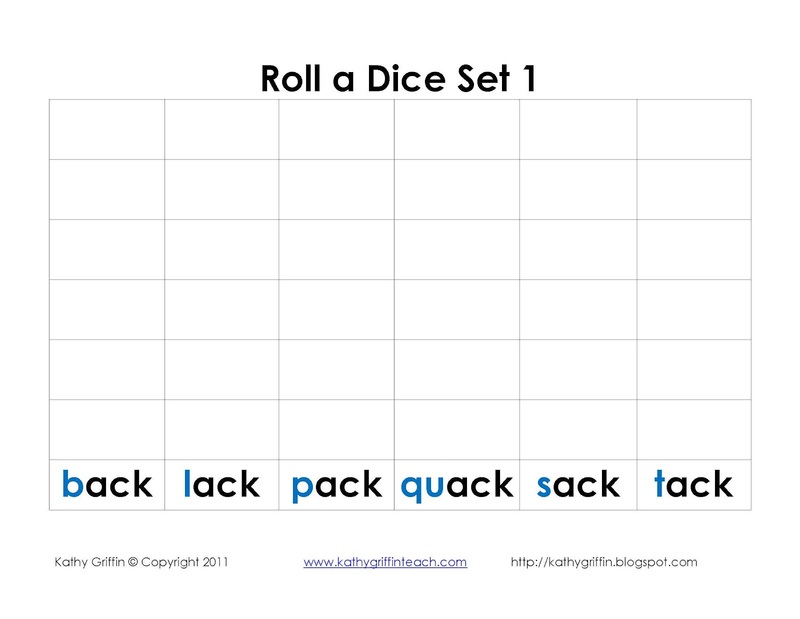 One of the literacy centers in my classroom is "Roll a Dice." 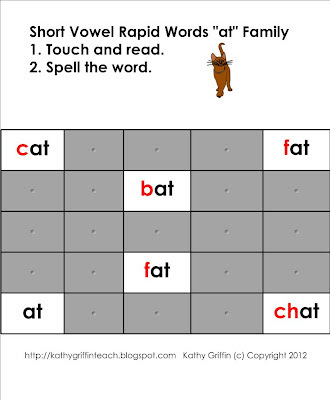 Want a free 14 page download of this activity? 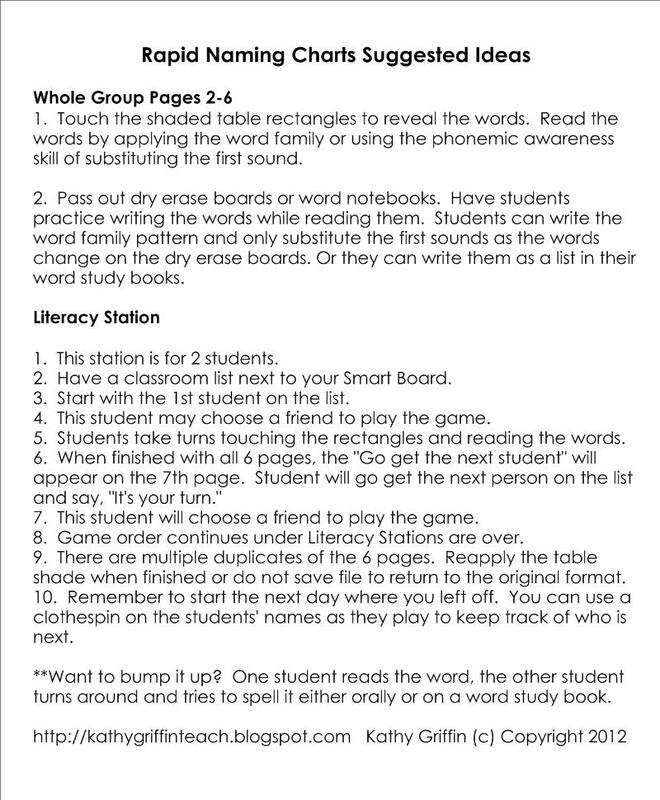 Click here to download this free 14 page literacy center.